The patented MONCLAC bracket has an integrated spring and a locking mechanism in the upper part. 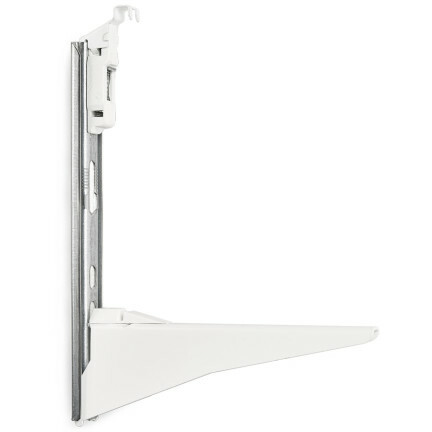 This together with a strong foot part makes a very stabile and reliable bracket construction. 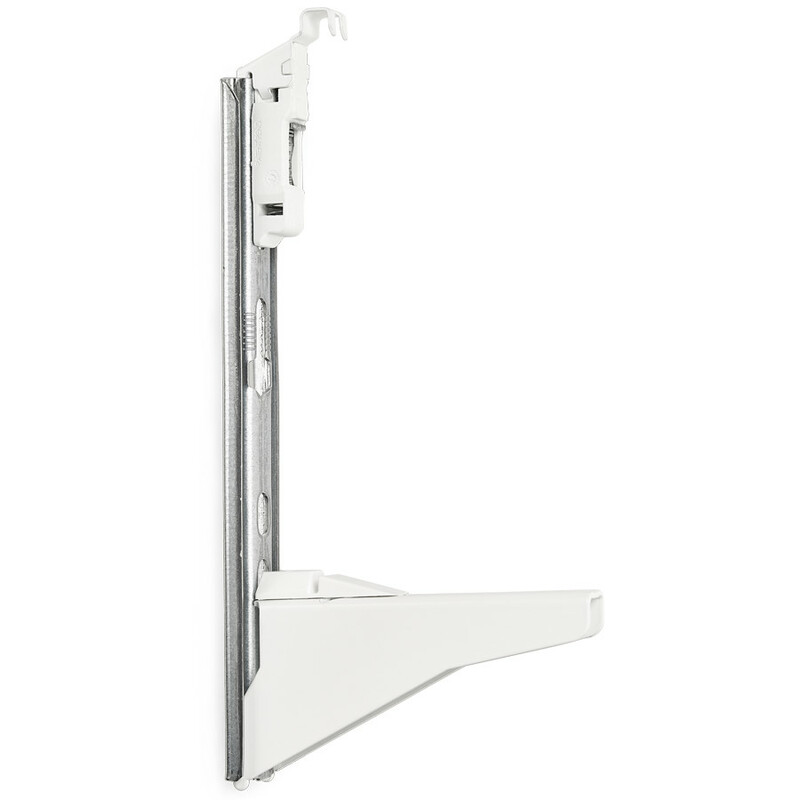 This bracket is mainly used for radiators type 33-44 in 200-300 mm heights, but can be made also for other heights. 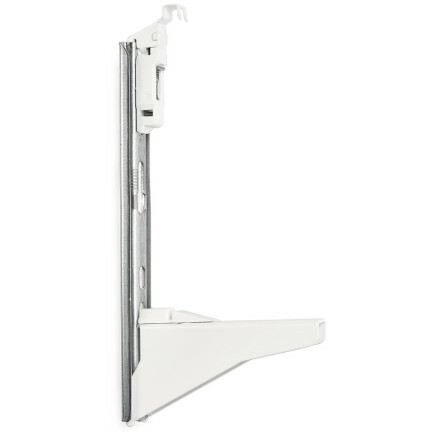 The bracket upper part is put onto the rail in one simple operation, and the bottom part is also easy to mount to the bracket rail. The grip measurement in the upper part is depended on the grill design. The upper part is made with many different grip measures. The wall distance is measured from the wall to the centre of the welding seam, but to get the best function with the loose foot part, the standard wall distance is 32 mm. Contact us regarding other wall distances. The upper part is made of galvanised steel 1,25 mm thickness in combination with fibreglass reinforced plastic. The rail is made of 1,5 mm galvanised steel and the foot part of 2 mm powder coated steel. The foot part has a plastic inlay.